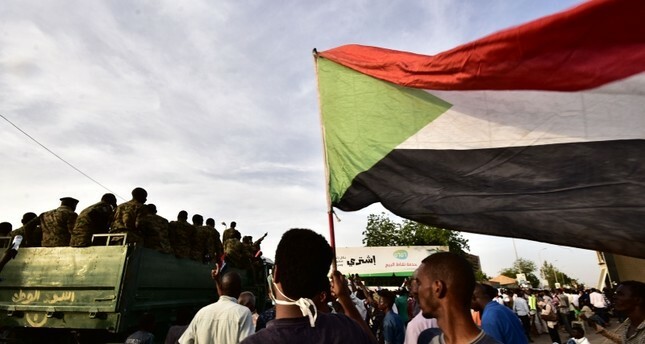 Sudan's military council said Sunday that the country's national intelligence and security service was being restructured and it was sacking its ambassadors to Washington and Geneva. Sudan's military ruler on Sunday appointed a new chief for the country's powerful National Intelligence and Security Service after the agency's former head resigned, a spokesman said. "The chief of the military council appointed Lieutenant General Abu Baker Mustafa as the chief of the National Intelligence and Security Service," Lieutenant General Shamseddine Kabbashi told reporters. In order to increase accountability, anti-corruption measures would also be strictly enforced and public order laws would be reformed, matching some of the demands of protestors.